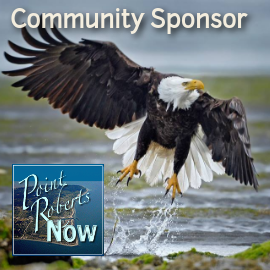 Point Roberts Business and Tourism Council is a private group working to promote business growth and tourism to Point Roberts, WA. ​Following is a comment from a person who does not actually live in Point Roberts anymore, but feels the need to bring this up on our facebook page and website from time to time. ​Here is our response, hopefully it will help other people understand what we are doing and why we are doing it this way. When you commented before, accusing us of representing a particular local business, we invited you and everyone else to share positive things about Point Roberts on our Point Roberts Now facebook page. We also reiterated our invitation to all local businesses and organizations to update the pages we have already created or to send the information and photos they would like shared on their own dedicated page. PREP and Trinity Lutheran Church took us up on the opportunity and we updated their pages. Other than that, we didn't get a response. Annette, you did not personally take the opportunity to represent the local businesses you feel are being ignored and you did not have any positive stories or events to share on the facebook page. Now you are coming back months later still venting and being offended. Currently the Point Roberts Chamber of Commerce is the only "official" group promoting Point Roberts businesses and tourism. 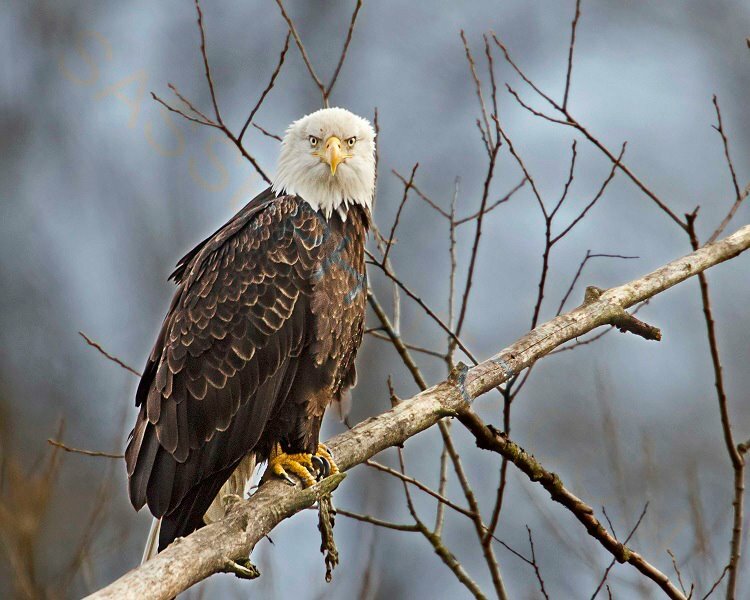 If you would like to look at the information on their website and their events, please compare them for representing all businesses and groups and showcasing the many positive things Point Roberts has to offer. We most certainly do not claim ownership or attempt to exert any control over local businesses. We do try to represent them in a positive way and encourage them to participate by sending us information and photos they would like listed. If you can produce any way we are discouraging local businesses or presenting anyone in a bad light, go ahead. We'll correct it right away. We did make a snarky comment about the choice of logo of the new restaurant at the marina, it was challenged and people said they'd be sending better information, as of this date we haven't seen any updates. We don't publish the information about who is involved due to the percentage of negative vs positive input we get and the likelihood that people giving input will actually do something helpful or fund our efforts. Usually comments like yours are not publicly addressed, but now in the off-season when people have more time, we are hoping that they will send in updates and this may answer their questions.